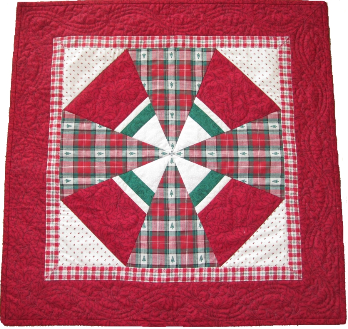 Originally designed for Alex Anderson’s "Simply Quilts" television series, this is a piecing class for beginning to intermediate level quilters. On the show, we made wall hangings for Hanukkah and Kwanzaa. Use theme fabrics and coordinates to celebrate your own winter holiday!